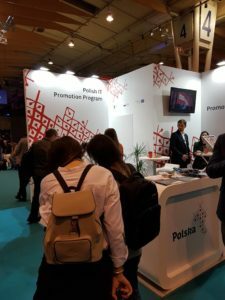 During this year’s Web Summit PARP organizes a stand promoting Polish IT. 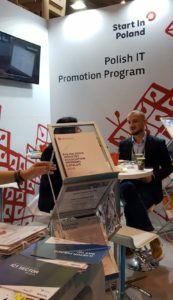 The Polish Space Industry Association also used the possibility of presenting at the stand. 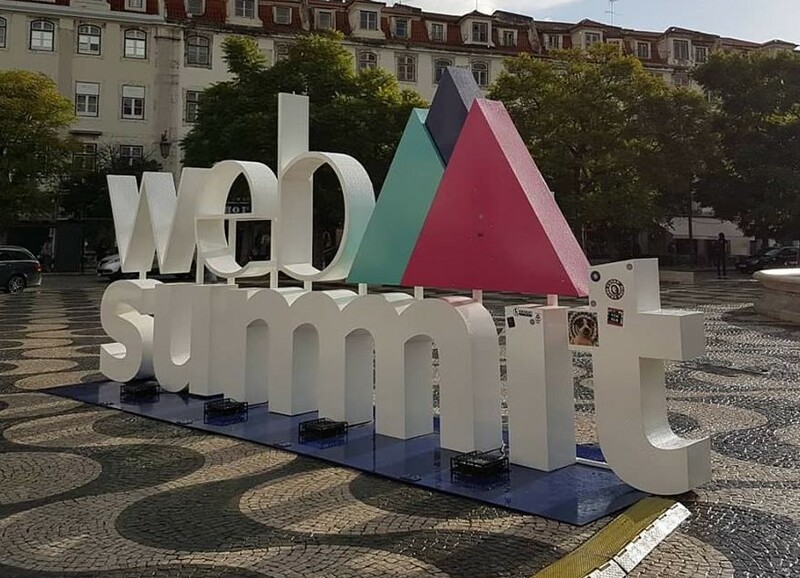 Web summit runs from 5 to 8 November. It takes place every year in Lisbon and is the largest event in Europe for technology companies. This year, for the second time, the Polish Agency for Enterprise Development organized a stand at this event, which can be used by Polish entities – primarily small and medium-sized enterprises, to promote their offer. 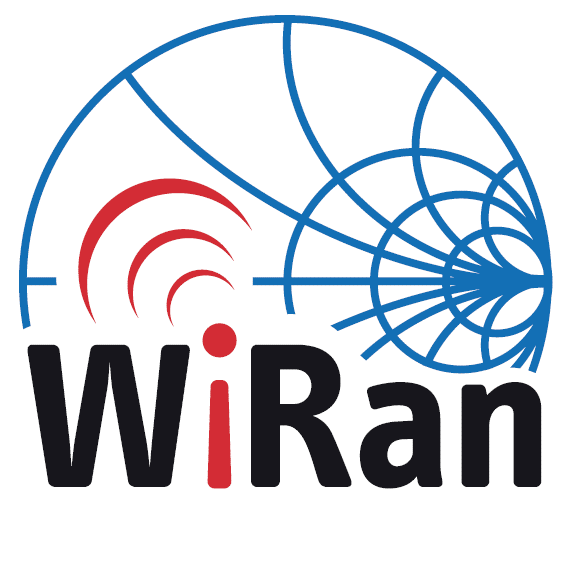 Over 40 companies, mainly startups, have used this opportunity this year. 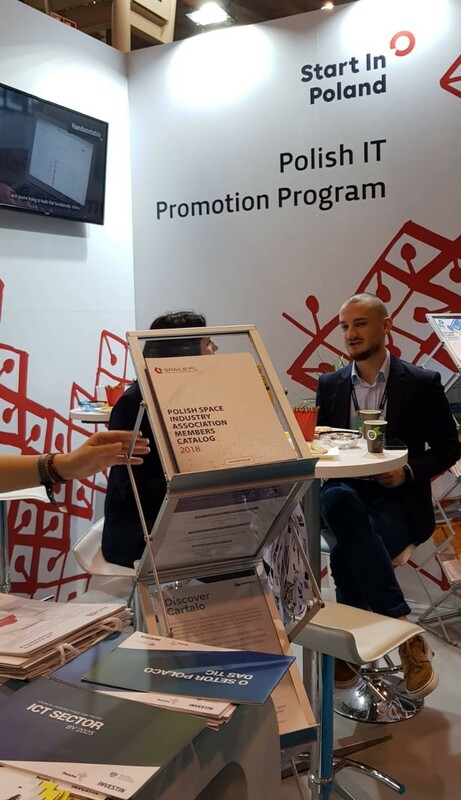 SPACE PL also benefited by promoting its members through a catalog and visual materials. (The electronic version of the catalog is available here). Web summit is almost 70,000 participants from 159 countries, including over 1800 startups that will appear with their own stands. The web summit consists of, apart from the general part, 24 thematic blocks that focus on, among others: autonomous vehicles, the Internet of things, binary data and their use, cryptocurrencies and blockchain technologies, development of science and engineering, health, fashion, economic management, marketing, technology, environment, robotics, sports, higher education and electronics. A detailed agenda is available at this link. Among over 800 speakers there are people from the European Commission, the United Nations and broadly understood industry. 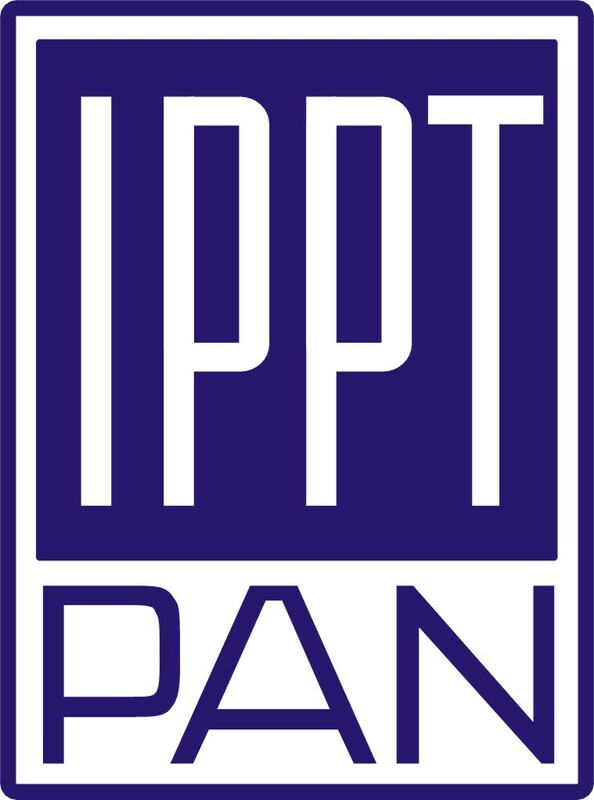 The stand was organized as part of the Industry Promotion Program of the IT sector implemented by PARP.